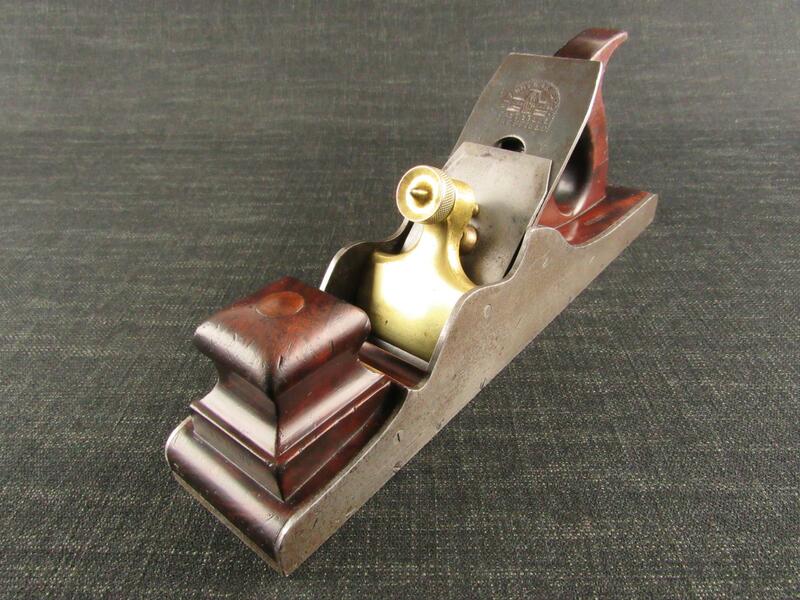 A very good and little used RECORD 073 adjustable shoulder rabbet or rebate plane. 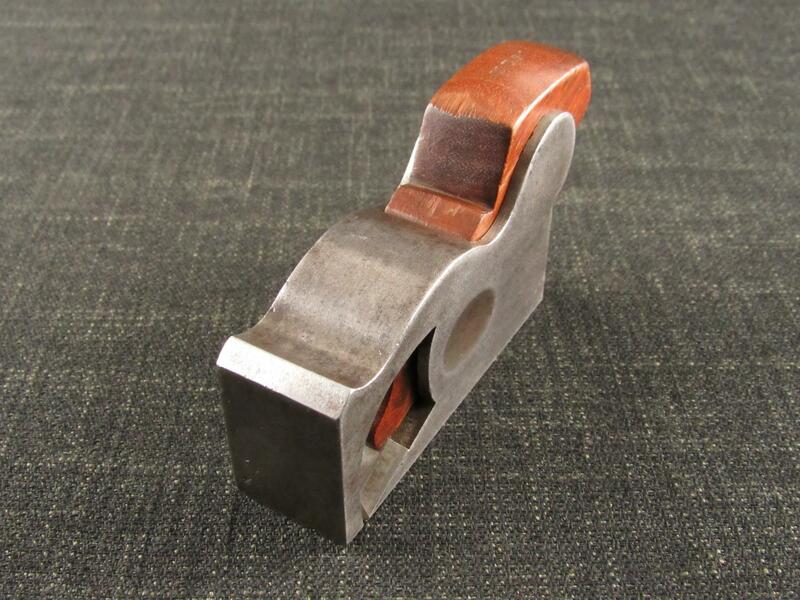 Fitted with a near full length 11/4 inch RECORD steel cutter blade. Retains much of the original 'rustless' finish hence the slightly patchy appearance.